The terrorist attacks that took the lives of 130 people in Paris on November 13 have resulted in huge losses for the country’s leading airline. “The negative impact of the Paris attacks on total November revenues is estimated to be around €50 million. 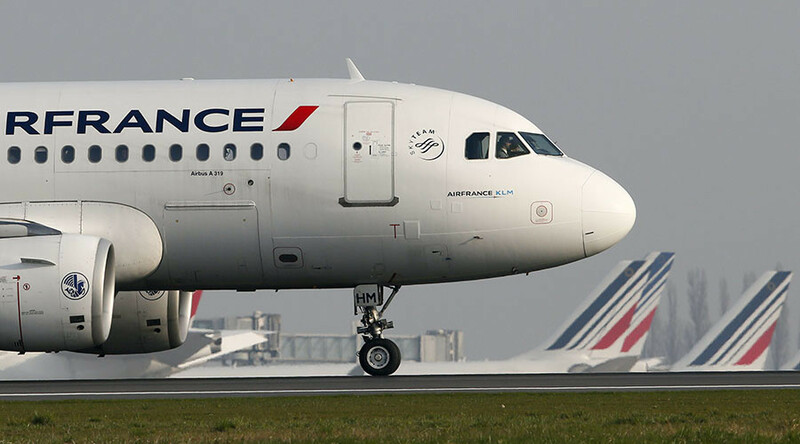 Current booking trends are in line with a progressive recovery including a very limited impact on volumes after the end of December 2015,” Air France-KLM said in the company's November report. Before the attacks, the airline’s performance was higher than the same period last year. But afterwards fell below that level. According to company CFO Pierre-Francois Riolacci, the impact of the November attacks will not be enough to jeopardize the company's 2015 targets. Riolacci adds that the carrier was back for a gradual recovery. Judging by the trends following the terrorist attacks in Madrid in 2004 and London in 2005, it would take three to six months to recover lost bookings, he said. Last week, Europe’s biggest low-cost airline Ryanair said it had cut prices in response to a fall in demand after the tragedy. The company added that lower fares are unlikely to have a material impact on its financial results. Scandinavia’s SAS also reported a drop in demand on flights to Paris and Brussels, but now report their airline ticket sales are returning to normal. France saw a slowdown in tourism in the aftermath of the November 13 terrorist attacks. Tourism brought France €150 billion last year, accounting for about seven percent of the country’s economy. Paris had 47 million tourists out of France's 83.5 million visitors in 2014.